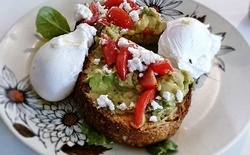 Where is the Best Smashed Avo in Canberra? 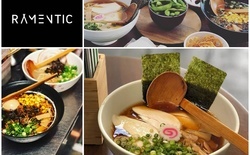 Where's the Best Ramen in Canberra? 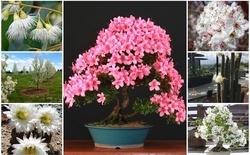 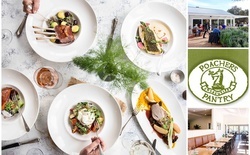 Where are the Best Places to Visit After Floriade? 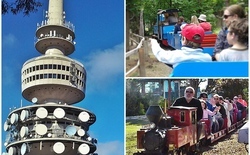 What are the Best Free Things to do in Canberra? 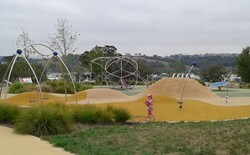 Where are the Best Playgrounds in Tuggeranong? 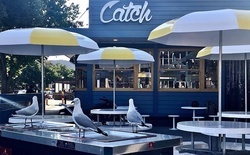 Where's the Best Fish & Chips in Canberra? 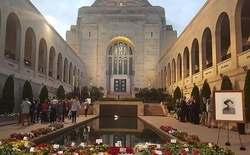 Where are the Best Museums in Canberra? 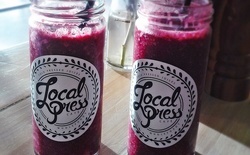 Where Are The Best Juice Bars & Cafes in Canberra? 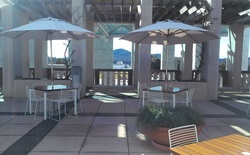 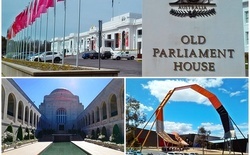 Which Canberra Museum Has the Best Cafe? 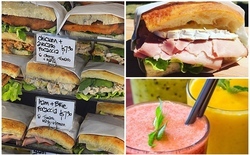 Where Are The Best Gourmet Sandwiches in Canberra? 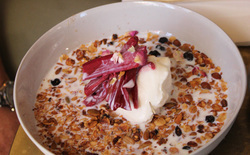 Where is Canberra's Best Breakfast Spot? 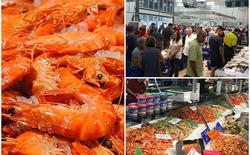 Where is the Best Fresh Seafood in Canberra? 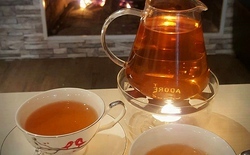 Where is the Best Tea in Canberra? 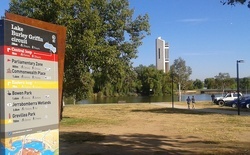 Where are the Best Running Loops in Canberra? 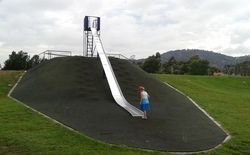 Where are the Best Playgrounds in Canberra City? 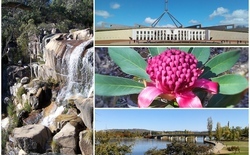 What Are The Top 3 Things To Do in Canberra? 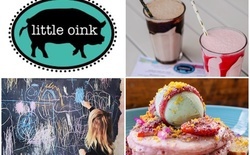 Where are the Best Cafes in Barton? 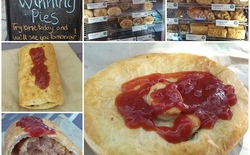 Where are Canberra's Best Pies and Sausage Rolls? 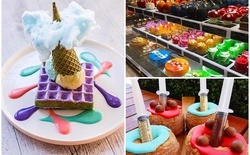 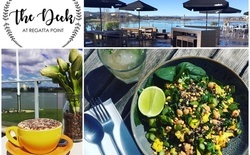 Where are the Best Places to take Mum for Lunch in Canberra? 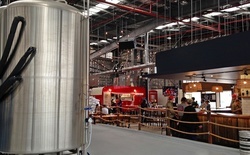 Where the Best Breweries & Pubs in Canberra? 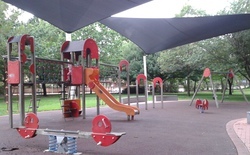 Where are the Best Playgrounds in Gungahlin? 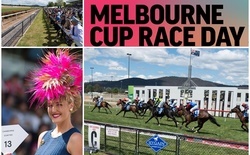 Where are the Best Places to Celebrate the Melbourne Cup in Canberra? 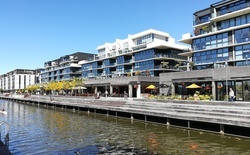 Where are the Best Places to Buy Second Hand Clothes in Canberra?